Love your Guts! – You.Naturally. Your guts are so important. We need to take care of them. Many specialists say that our guts are like our 2nd brain!!!!! Every day you breathe, drink, and eat bad bacteria that diminish your body’s good bacteria, throwing your micro ora (tummy health) o balance. When you have more bad than good bacteria in your micro ora, it can a ect your immune system and your health! Good bacteria called probiotics help fight off the bad bacteria and restore your microflora balance. 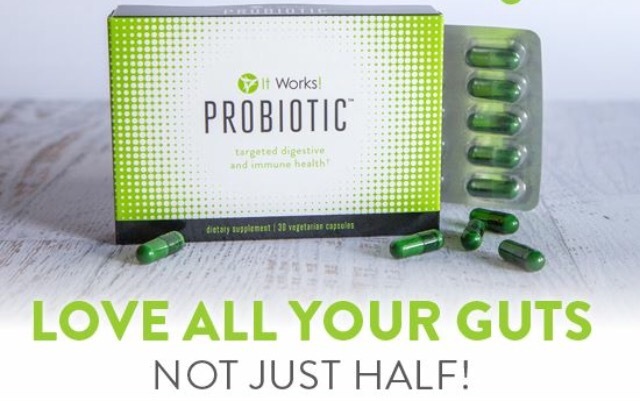 Get your gut healthy here!